One of the most influential architects of the Good Friday Agreement has told the BBC he is planning to take the government to court over the Irish backstop proposals included in the current Brexit deal. 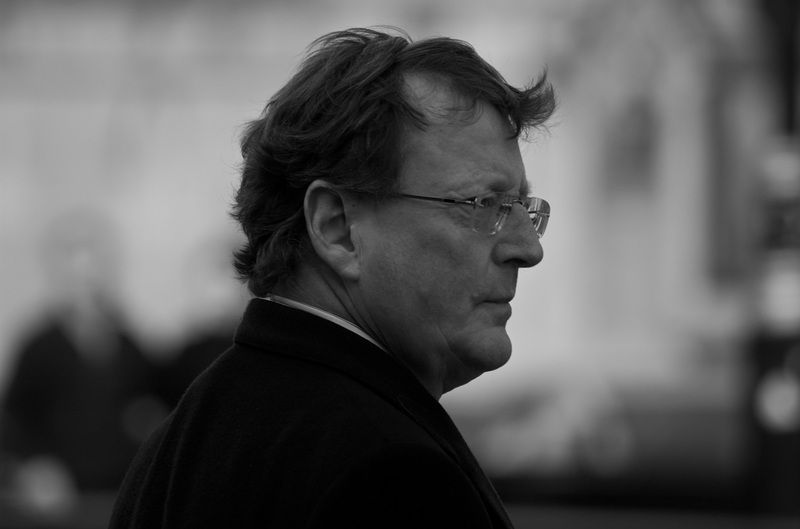 Former First Minister of Northern Ireland Lord David Trimble, who was jointly awarded the Nobel Peace Prize for his work in the negotiations, told Laura Kuenssberg that the Irish protocol, including the backstop, contravenes the GFA (also known as the Belfast Agreement) and that he plans to bring the government to account over it. He has said that he and others are planning to initiate judicial review proceedings over an alleged breach of the agreement. Lord Trimble has been outspoken about the Brexit process and the effects it is likely to have on Ireland since the referendum results was announced. Last year he said those who believe Northern Ireland can be separated from the UK “are daft”, saying “it factually ignores the basic principles laid down in the agreement”. He has also called upon the government in Dublin to “think again about who their friends really are” in the countdown to Brexit, saying the EU “does not have a good record in looking after small countries”.